Richard Dawkins, Sam Harris, Robert Wright, James Randi, P.Z. Myers, Rebecca Goldstein to Head Stellar Roster! 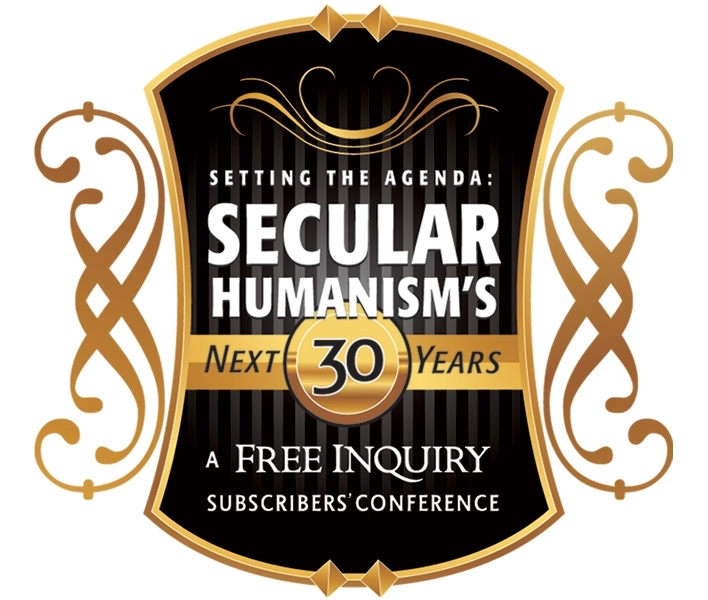 The Council for Secular Humanism is proud to announce its 30th anniversary subscribers' conference. 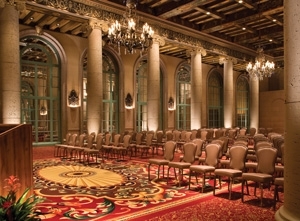 "Setting the Agenda: Secular Humanism's Next 30 Years" will be held October 7 - 10, 2010, at the Millennium Biltmore Hotel in downtown Los Angeles, California. Scheduled speakers include Richard Dawkins, who will accept a very special award (to be announced); authors Sam Harris and Richard Wright, who will dialogue on humanist stances toward faith; and a glittering roster of speakers, including James Randi, P. Z. Myers, Eugenie Scott, Paul Kurtz, Lawrence Kruass, Chris Mooney, Jennifer Michael Hecht, Victor Stenger, Shadia Drury, Mark Johnson, Barry Kosmin, Ibn Warraq, and many more. The April-May issue of FREE INQUIRY (just published) contains detailed conference information and a special registration form with exclusive early-bird registration discounts. "As a way of saying thank you to our readers and subscribers, we're announcing the conference in FREE INQUIRY about a month and a half before we tell the rest of the world," said Council executive director and FREE INQUIRY editor Tom Flynn. "And we're offering registration discounts that will be available only through May 15, and only when people register by mail or phone using the form in that magazine." The conference banquet, held the evening of Friday, October 8, will also be the 15th anniversary celebration for Center for Inquiry–Los Angeles and will be chaired by CFI–LA director James Underdown. Richard Dawkins will speak and receive his very special award at the banquet. There will also be an engaging theatrical event: a live restaging of one of Steve Allen's classic "Meeting of Minds" PBS shows, starring Gary Cole (Entourage), Charles Shuaghnessy (The Nanny), Wendie Malick (Just Shoot Me), Robert Forster (Oscar nominee for Jackie Brown) and Dan Lauria (The Wonder Years), who will portray intriguing historical figures live on stage. The Millennium Biltmore Hotel is perhaps the most elegant ever to host a Council for Secular Humanism or Center for Inquiry conference. The lavishly restored, exuberantly art-deco Biltmore was the site of the Academy Awards ceremony during the 1930s and 1940s and has appeared in numerous Hollywood films, including Vertigo, Cocoon, and Ghostbusters. Guest rooms are available to conference registrants at a deeply reduced rate of $130 per night. "This conference will truly be a once-in-a-lifetime event," said Flynn, "but our available space is strictly limited. It is distinctly possible that we might sell out. That's another reason why we're offering FREE INQUIRY readers and subscribers this special opportunity to register early—and at a discount that will be offered nowhere else." Of course, anyone can take advantage of this early bird discount—by picking up a copy of the April-May FREE INQUIRY at their favorite newsstand. Regular-price registrations will be available online starting approximately May 1. In addition there will be a national brochure mailing—if the event has not already sold out. The mission of the Council for Secular Humanism is to advocate and defend a nonreligious lifestance rooted in science, naturalistic philosophy, and humanist ethics, and to serve and support adherents of that lifestance. Please make a donation today! Your gift to the Council for Secular Humanism will ensure that secularism and humanism will be strongly defended in the challenging days ahead.